I have so much to be thankful for. I have a job that I love. I have a wonderful family. I am healthy. Last week, my students brainstormed things that they were thankful for. The wrote each thing they were thankful for onto a feather. Next, they decorated them with feathers and all sorts of collage items. I hung them up on our bulletin board and this is how cute it turned out to be. Don’t you just love my wood paneling? Ha! It covers my whole classroom and it drives me crazy! Anyhow, I am already prepping for after Thanksgiving break and plan to pull out Reindeer Games Math and a Find, Tally and Graph. You can read more about Reindeer Math Games here. 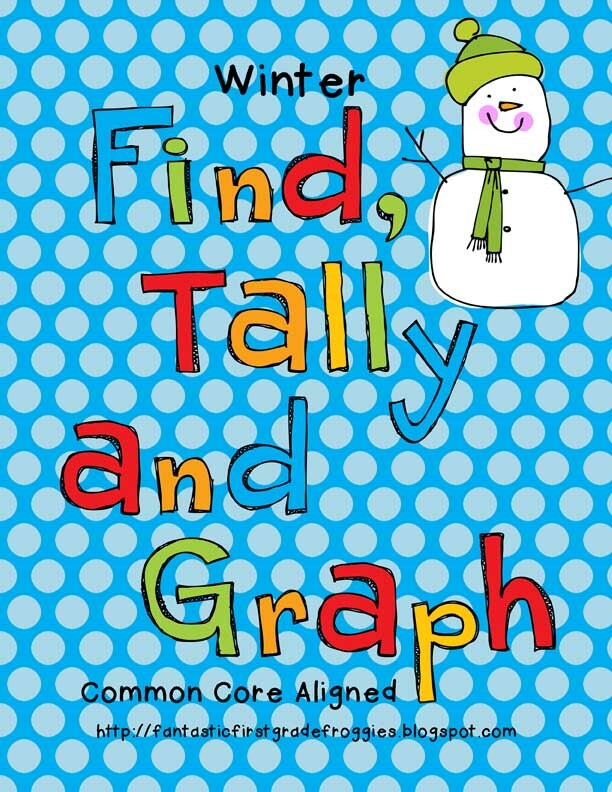 Find, Tally and Graph Winter on TPT. To read more about the Find, Tally and Graph activities, read here and here.